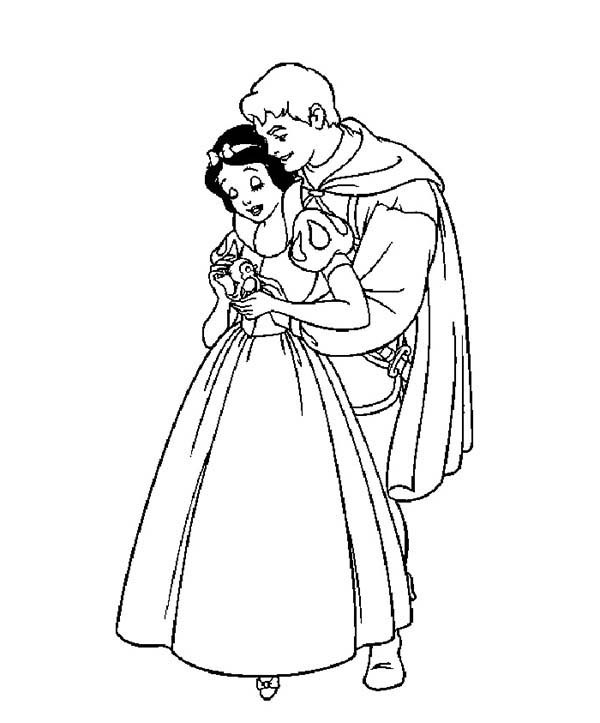 Greetings everyone , our todays latest coloringpicture which you canhave fun with is Snow White Hugged By Prince Coloring Page, published in Snow Whitecategory. This coloring picture dimension is around 600 pixel x 723 pixel with approximate file size for around 61.44 Kilobytes. For even more picture relevant to the one given above you can check the following Related Images section at the end of the page or just exploring by category. You might find many other entertaining coloring picture to collect. Enjoy it!